NOTE:- If historical background is not your primary interest, you may choose to SKIP THIS SECTION and go directly to the pictorial pages that followed. 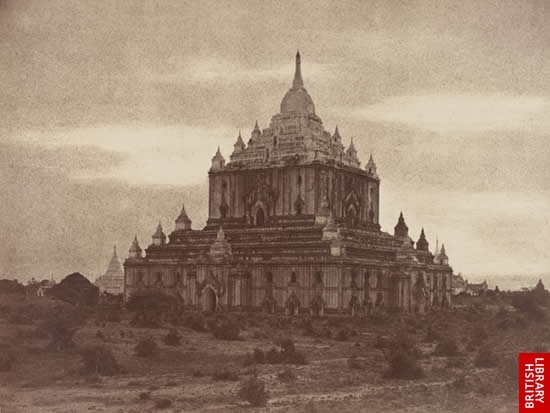 Unlike other ASEAM countries, very few web resources you can find on the specific topic on the History of Ancient Burma/Myanmar. I would assume most countries may also has long and complexity in their respective political period. But if you are well versed with countries like Kingdom of Thailand, which formerly was called Siam, the inter-relations between these two Aseam neighbor can tracked back to thousands of years ago.
" 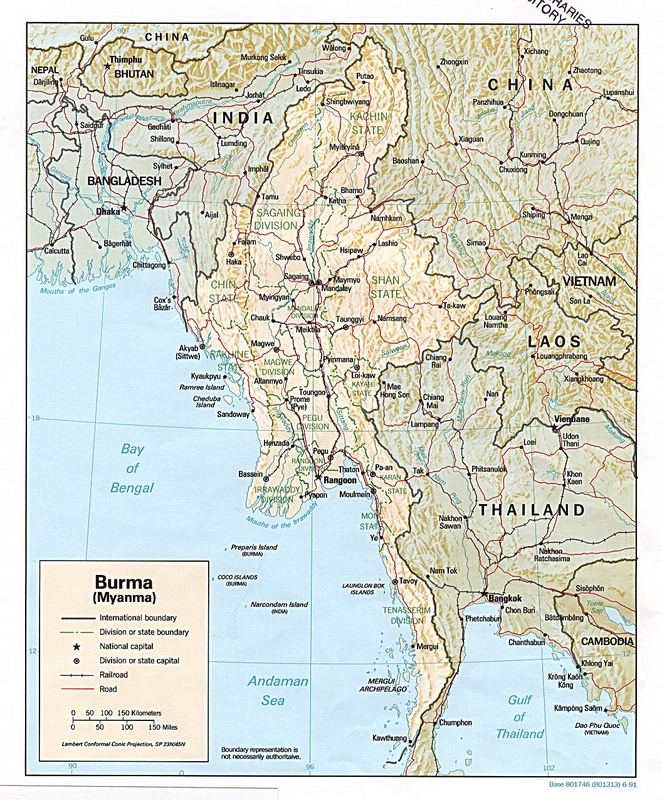 ..The Burmese history comprises complexities not only within the country but also with its neighboring countries, China, India, Bangladesh, Laos and Thailand, as seen in the map of ancient Burma....". Most people believe the locals are migrated from China/Tibet border into the Irrawaddy region but earliest human inhabited in this area can tracked back to 3000 B.C. where the first Kingdom, Suwarnabhumi, known to historian was beginning in contact with Buddhism probably back in 300 B.C. Source: Professor KYAW THET, Ph.D. (University of London and Rangoon University). 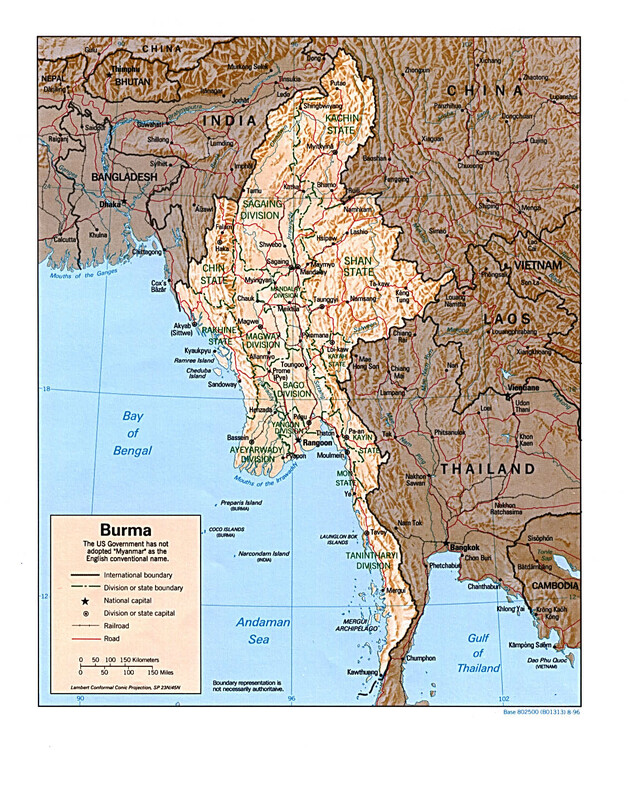 The second stage in the rule of the Burmese Kingdom was referred as the PYU period which may occurred during the 100 .B.C. where Theravada Buddhism was practiced. The third period , Pagan Kingdom (sounds familiar ? yes, that was where the famous Pagan historical city located) and this Kingdom was formed by the end of the 1st century The Pagan period was the first that most people can claimed as being the first unified Burma because the powerful Pagan Kingdom and the Khmer empire has dominated much of the northern part of the South East Asian region. Pagan was fallen to the invading Mongols from the North in approx. 1200 B.C. but Buddhism was remained as the spiritual religion. This period of the ancient Burma was a little confusing as after the collapse of Pagan Empire, Myanmar was divided once again. Survivors of the destruction of Ava eventually established a new kingdom centered on Toungoo in 1531 led by Tabinshwehti (reigned 1531-50), who once again unified most of Myanmar. But the Shan, who resided primarily in the Shan State (North/Eastern Burma) and the Mongols ruled the South. The Shan, gradually gained power and formed a new kingdom in the North, Ayutthaya. Due to invading trades from the European such as Portuguese, Bago (formerly Pegu located 80 km from Yangon (Rangoon) was made like a capital city but the Shan has declared independence in its own, this period was termed as Toungoo Dynasty by historian also saw Buddhism started spreading more to even original migrating Mongols. Perhaps, the greatest and most powerful state of ancient Burma was during the Konbaung Period that followed. <<<-- An old postcard illustrating the interior compoun of the Shedagon Pagoda during the early '20. In the political arena of extreme complexity, both Burma and Thailand after 1948 has seen many changes in a wide latitude of varying degree. Although both nations are Buddhist dominated, development of Buddhism was largely differ in their respective course in direction and practices. The long historical political conflicts (see the political Boundaries above outlined by Pro. KYAW THET) between the two nations in their centuries-long defensive state also was part of the reasons why both nations were once military ruled in governing the respective nation. In the development history of Buddhism, the two nations were the only countries that had military conflicts ONCE. But as Buddhism primarily promote peace, respect, self restraint and self-control, which essentially forms the current basis of maintaining a sheer state of peace & harmony. Credit: The photo of an ancient temple is directly linked from this exploration & archaeology site - GREAT read.